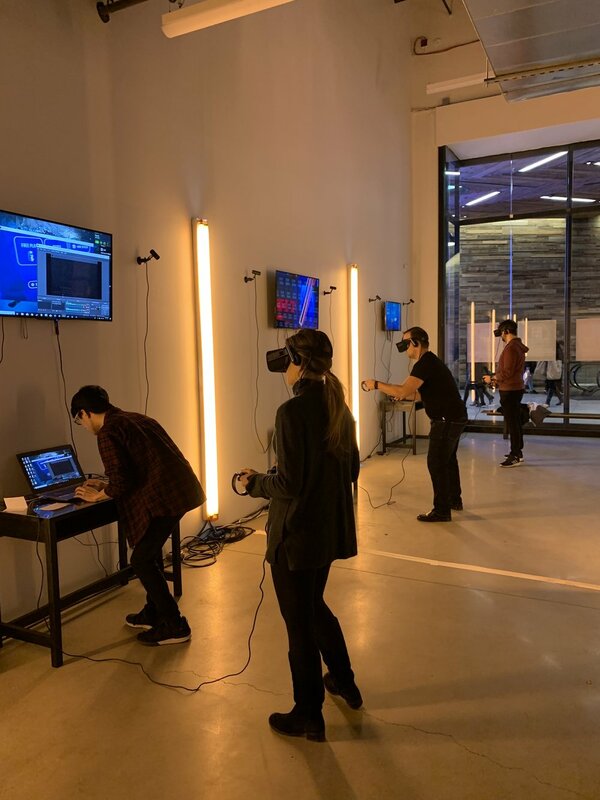 First weekend at CityPoint in Brooklyn went great for the VR tournament! The competitors were really into it, working super hard to get the highest score they could and hoping that no one else gets the higher score to get them into the finals. We will continue the competition next weekend so get your spots today www.yokeypokey.com/tournament, it's only $10 to enter!